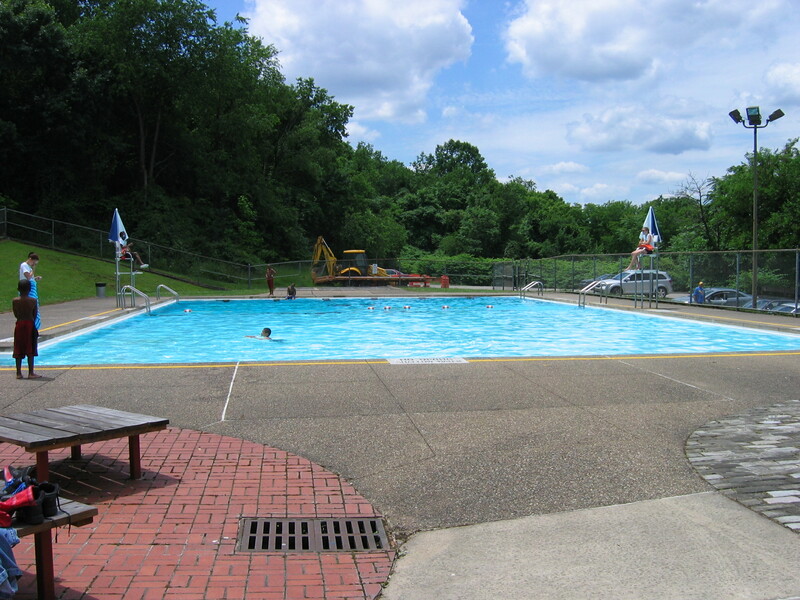 The current West Penn Pool is the third pool to be built on the site. The first pool opened on June 7, 1930. Here’s the first person to dive into the pool. And here’s the second pool, in the 1950s. The sign on the wall says “NO RUNNING OR PUSHING”. Folks say that high fence on top of an 8-foot concrete wall made it really hard to sneak in — the secret was to climb onto the roof of the building, and go around. We’re only in day two, but has anyone taken photos at the pool yet this year? If you’ve got a good one, please share! The West Penn pool is now filled and will open on Friday, June 14. Citiparks hasn’t posted the hours yet, but pools usually open at noon and close at 7:45 p.m. Pool tags can be purchased at the pool during operating hours. Here is information on pool tags and fees. Tags are good at all Citiparks pools. Monday – Wednesday 9:00 a.m. – 7:45 p.m.
Thursday 9:00 a.m. – 7:45 p.m.
Friday and Saturday 9:00 a.m. – 7:45 p.m.
For more information about the recreation center, call them at 412.622.7353. 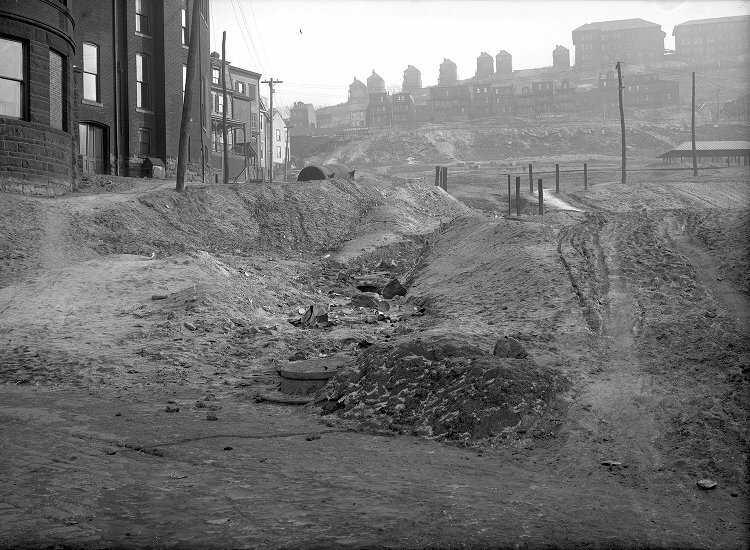 The nearest building on the left is the Lyceum, which was located at Brereton and 30th Street, where the church parking lot is now. The views were taken from different angles — but not that different — look at the upper right corner of each — those distant building are similar in each. 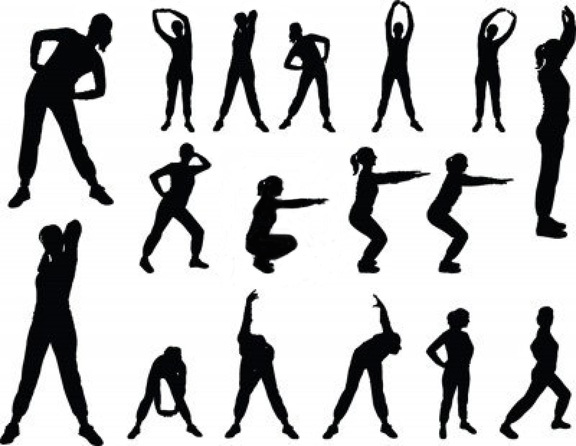 A new aerobics class is starting at West Penn Recreation Center next Wednesday, November 7. The class will be at at 7:00 p.m., and costs just $10 for 8 weeks, or $2 per class. For more information, call West Penn at 412.622.7353. And even if you aren’t an aerobics sort of person, consider checking out some of the other classes. There’s individual instruction in boxing, available from 6 – 8 pm, Monday thru Friday. No need to make an appointment, just come in; instructors rotate between students, and the workout includes aerobic exercises and sparring. 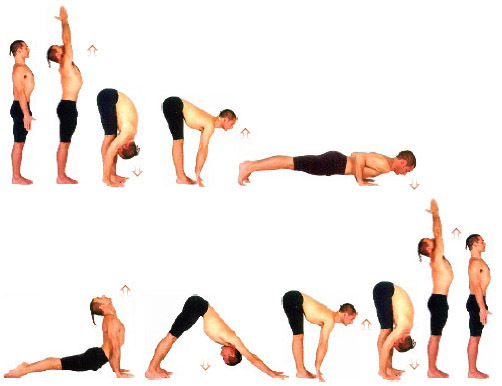 There’s also the Vinyasa yoga class on Thursday evenings at 6:30, for a suggested donation of $7 per class. 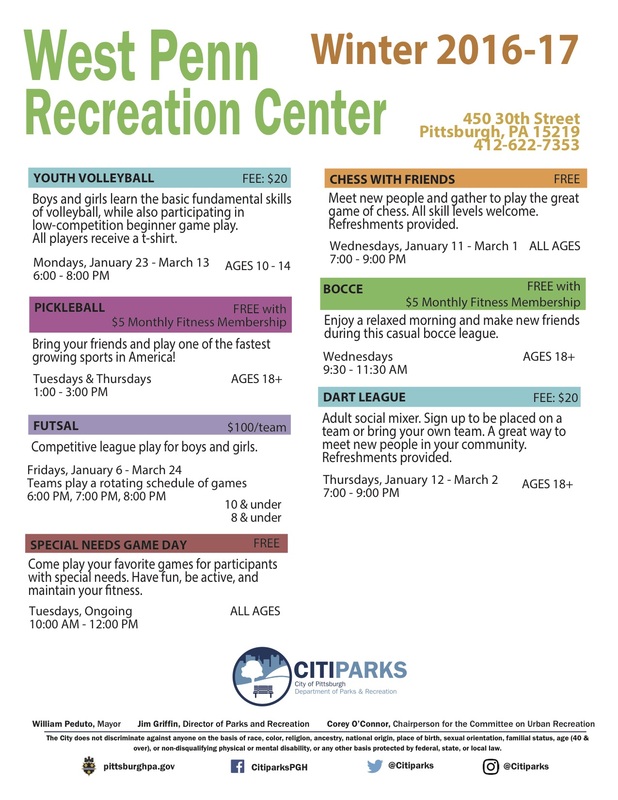 On October 2, Citiparks West Penn Recreation Center started Fall hours. The center is now open Monday – Friday, 9 a.m. – 9:00 p.m., and on Saturdays from 10:00 a.m. to 3:00 p.m. (the center is closed on Sundays). We posted recently about the new classes at the center. If you’ve never been there, or haven’t been in a while, stop in to get your free pass and check out the facilities. Another exciting event coming up soon at the recreation center: the Haunted Trail, presented by Citiparks West Penn staff. Their theme this year is the (fictional) West Penn Insane Asylum. It’s sure to be a good, scary time — the staff is great at coming up with effects that really make visitors JUMP! It might be a little much for young kids, but teens will love it. The Haunted Trail will take place at WEst Penn on on Friday, October 12 at 7:00 p.m., and it’s free. 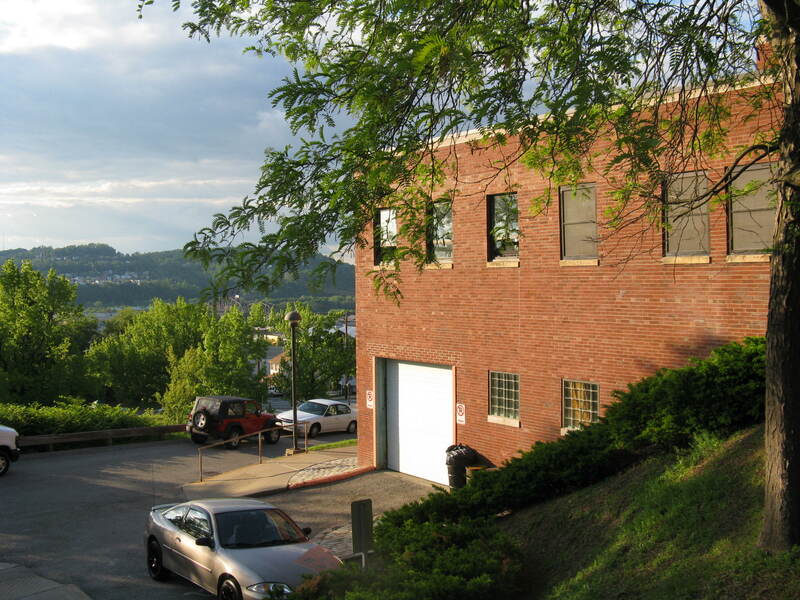 For more information, call West Penn at 412.622.7353. 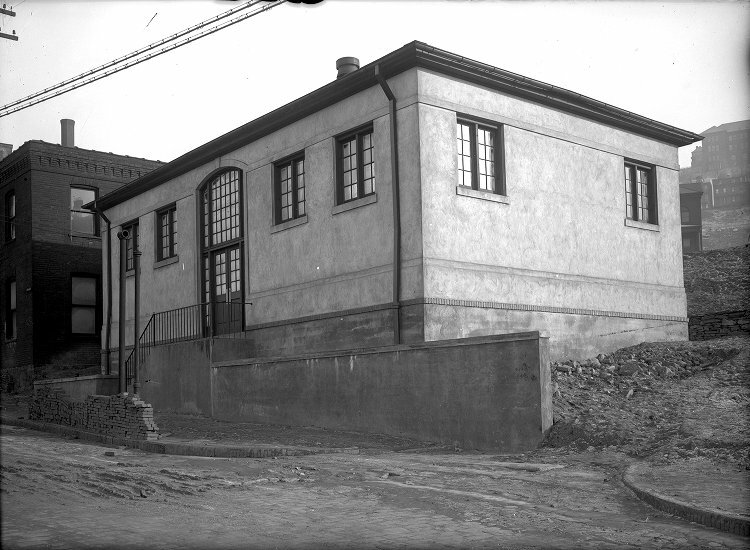 While we’re talking about Citiparks — did you know that the one indoor City swimming pool, Oliver Bath House on the South Side, is now open? This is a great old-style indoor pool — and it’s free to use if you already have a pool tag from this summer. If you’ve never been to Oliver, we recommend it. (Don’t forget your flip flops; you’ll need them while going from the locker rooms and the pool.) Among other things, they offer free swimming classes — here’s the schedule through December. Click here for more information on Oliver, and to see a picture of the facilities. Get fit at West Penn Recreation Center this fall — with weight training, boxing, yoga, and more! Polish Hill is lucky to have Citiparks West Penn Recreation Center, which provides fitness opportunities within walking distance, at a facility that is free for all City residents. In addition to the exercise machines and weight room, available anytime the center is open, West Penn offers personal weight training. No appointment is necessary; just stop by and request this service, and staff will be glad to advise you. West Penn will start their Fall hours on October 1, staying open until 9:00 p.m. each weekday evening. A new addition is individual classes in boxing, from 6 – 8 pm, Monday thru Friday. Again, you don’t really need to make an appointment, just come in. Instructors rotate between students, and the workout includes aerobic exercises and sparring. Another class coming soon: women’s aerobics. Call West Penn at 412.622.7353 for more information. And the PHCA-sponsored yoga class at West Penn has just started up again. Our new instructor is Erin Pace, who lives in the neighborhood and teaches Vinyasa yoga. The class is on Thursday evenings from 6:30 – 7:30 p.m. and takes place in a quiet, carpeted room off the gymnasium. It’s a suggested donation of $7 per class, and you don’t need to register — just show up with a mat, some water, and clothes that let you move. Email us if you’d like to be added to class contact list. 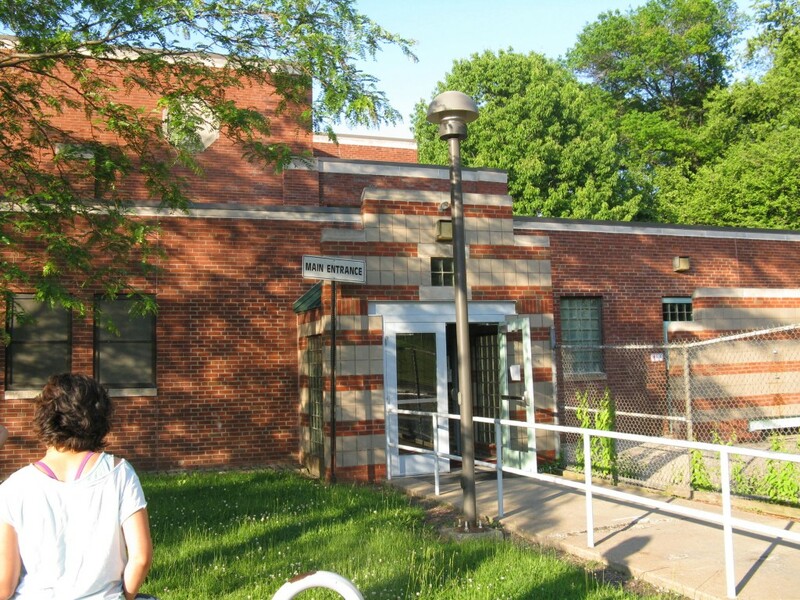 Last days for West Penn pool — final day is Sunday the 19! The West Penn pool is closing for the season at 5:45 p.m. on Sunday, August 19. That means you have just nine days more to enjoy one of the coolest public pools in Pittsburgh! Pool hours are 1:00 – 7:45 p.m. Monday – Friday, 1:00 – 5:45 p.m. on Saturday and Sunday. You don’t need to have a pool pass to swim, you can also purchase one-day admission tickets. The cost is $3 for children ages 3 – 15 and $4 for individuals 16 and older. For more information, call West Penn pool at 412.622.6908.